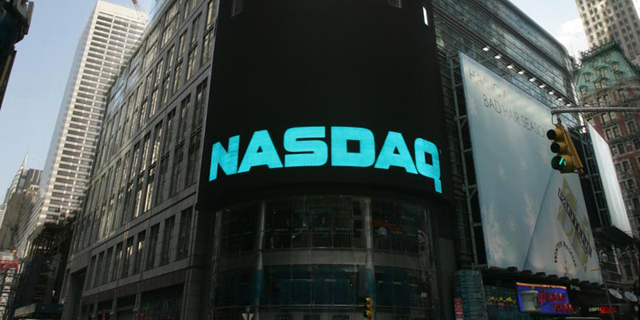 Israeli cannabis cultivator Canndoc Ltd. has submitted a confidential prospectus for a Nasdaq initial public offering, parent company InterCure Ltd. announced in a Tel Aviv Stock Exchange filing Monday. The company intends to list 15%-20% of its shares, according to one person familiar with the matter who spoke with Calcalist on condition of anonymity. 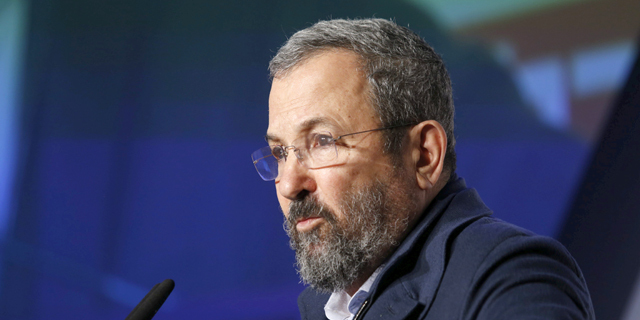 InterCure, chaired by former Israeli prime minister Ehud Barak, has previously announced its IPO intentions. InterCure itself is listed on the Tel Aviv exchange, with a market capitalization of NIS 1.15 billion (around $320 million). Cannadoc is one of nine licensed cannabis growers in Israel. For 2018, the company reported revenues of NIS 7 million ($1.97 million) and a net profit of NIS 700,000 ($196,600). InterCure closed 2018 with an annual loss of NIS 12.7 million ($3.57 million), compared to a loss of NIS 5.5 million ($1.54 million) in 2017.